Bio: One of Ireland’s greatest ever, and best loved, golfers, the Rathfarnham native was the winner of the 2005 Pro-Am, held for the first time at Adare Manor. Plenty more followed, including back to back Open Championships, and a USPGA Championship win during an unforgettable summer in 2008. 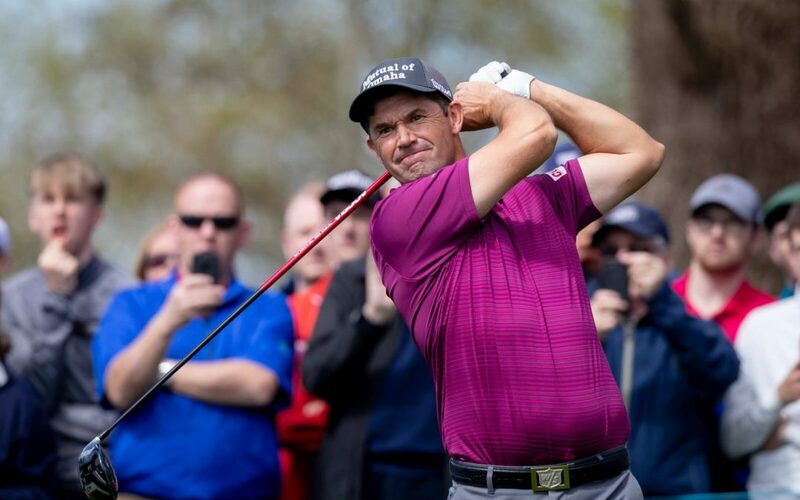 Harrington has fond memories of Adare Manor, having also won the Irish Open there in 2007. He will lead Team Europe at the 2020 Ryder Cup at Whistling Straits, due to be held just a couple of months after the Pro-Am takes place.